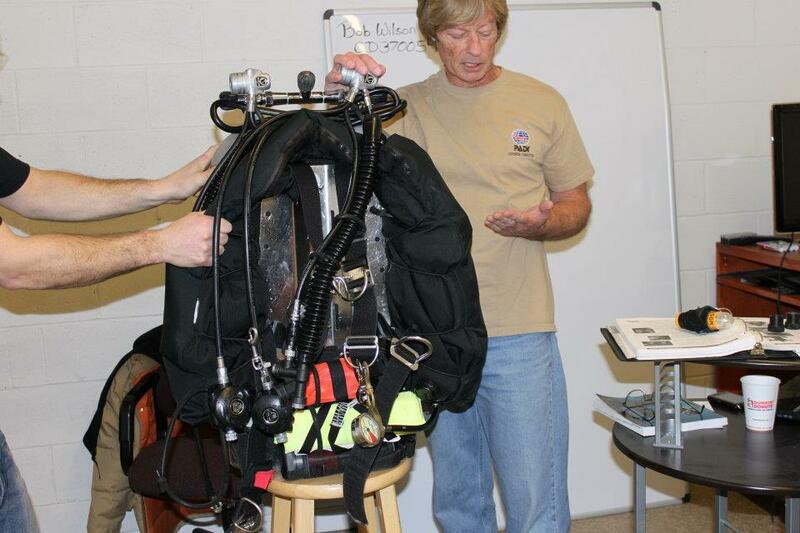 The Tec Deep Diver course is intended for those divers with the prerequisite experience and training needed to begin moving beyond recreational scuba depth limits. The Tec Deep Diver course will qualify a diver to make gas-switch, extended no-stop dives, decompression stop dives and accelerated decompression dives using air, enriched air, and pure oxygen to 165fsw. 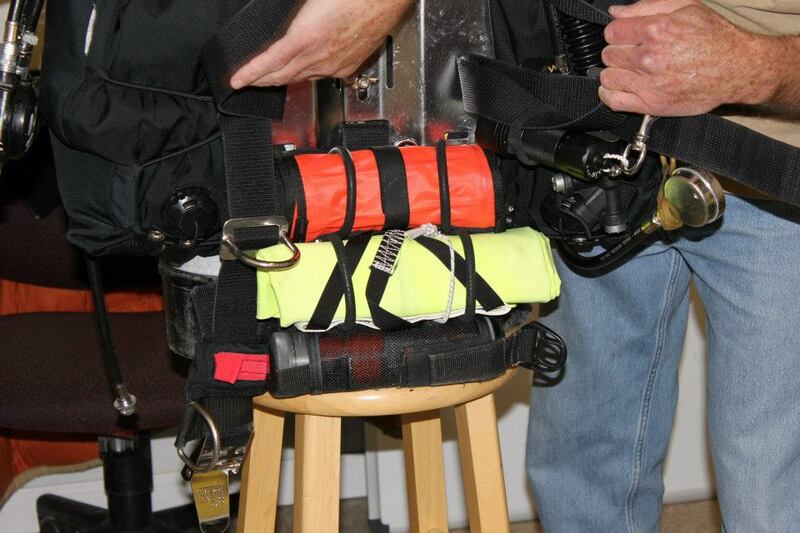 This is the approximate equivalent to other Training Agencies courses that would include: Advanced Nitrox, Decompression Procedures, and Extended Range, combined. The Tec Deep Diver course involves 6 Knowledge Development Presentations, 8 Practical Applications, 12 Training Dives, and 2 examinations. There are significant academic, psychological, and physical demands required of the Tec Deep Diver candidate. One should be mindful of this and objectively evaluate themselves prior to enrollment. The Tec Deep Diver course is the finest technical diver course currently on the market. It provides the Tec Deep Diver candidate with training, structure, and support material that is without equal in the industry. The DSAT Tec Deep Instructor Training Program is a very demanding yet rewarding experience. There are many prerequisites and exit requirements that must be met by the candidate. The program will also require several presentations, consisting of classroom, confined water and open water, as well as many hours of preparation and skill evaluation. Prerequisites: Be a renewed PADI OWSI or higher rating; Be a PADI Enriched Air Specialty Instructor; Be a PADI Deep Diver Specialty Instructor; Have a minimum of 100 logged dives, where at least 20 dives were made using EAN, 25 deeper than 60fsw and 15 deeper than 100fsw. Exit Requirements: Be a PADI MSDT or higher rating; Be certified as a DSAT Tec Deep Diver or equivalent. 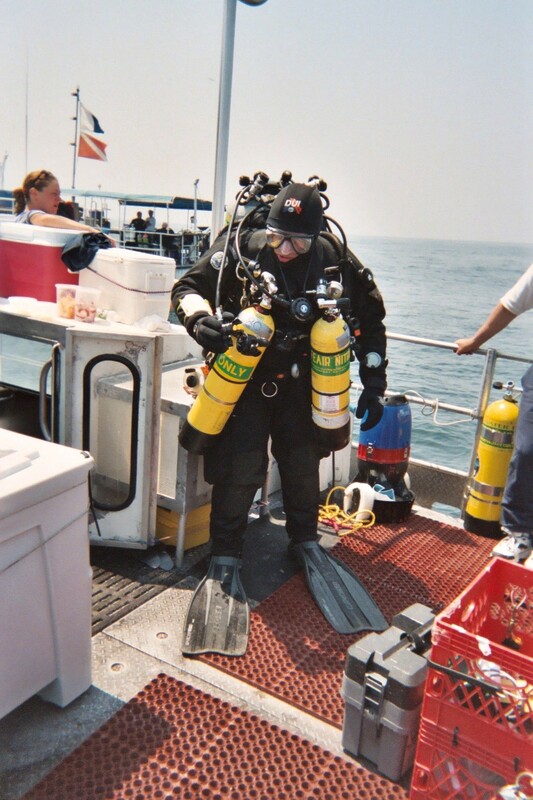 If the candidate does not possess a DSAT Tec Deep Diver certification or equivalent, the candidate must complete the entire Tec Deep Diver course; Have assisted with at least two DSAT Tec Deep Diver courses or equivalent; Have a minimum of 270 logged dives, with at least 25 stage decompression dives deeper than 130fsw; Have certified a total of 10 or more PADI Deep Divers and/or PADI Enriched Air Divers. Any combination is acceptable: Have successfully completed the Tec Deep Instructor Standards Exam and the Tec Deep Instructor Theory and Practical Application Exam; Meet the peer review waterskill requirements listed on the DSAT Tec Deep Instructor Application. The DSAT Tec Trimix Diver course is intended to extend the depth range available to technical divers trained and qualified to use air, enriched air, and oxygen for technical decompression dives beyond 165fsw. 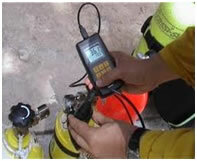 This course extends their depth range capabilities by training them in the use of Trimix (helium, oxygen, and nitrogen). The successful candidate will be qualified to dive to 245fsw using various Trimix blends, using open circuit technical diving equipment and procedures to manage the risk involved. The Tec Trimix Diver course consists of 4 Knowledge Development sessions, 5 Practical Applications, 8 Training Dives, and an Exam. Divers enrolling in the DSAT Tec Trimix Diver course that have DSAT Tec Deep Diver training, must complete only 6 of the 8 required dives. There are significant academic, psychological and physical demands required of the Tec Trimix Diver candidate. One should be mindful of this and objectively evaluate themselves prior to enrollment. Prerequisites: PADI Rescue Diver or equivalent. Minimum age or 18 years. 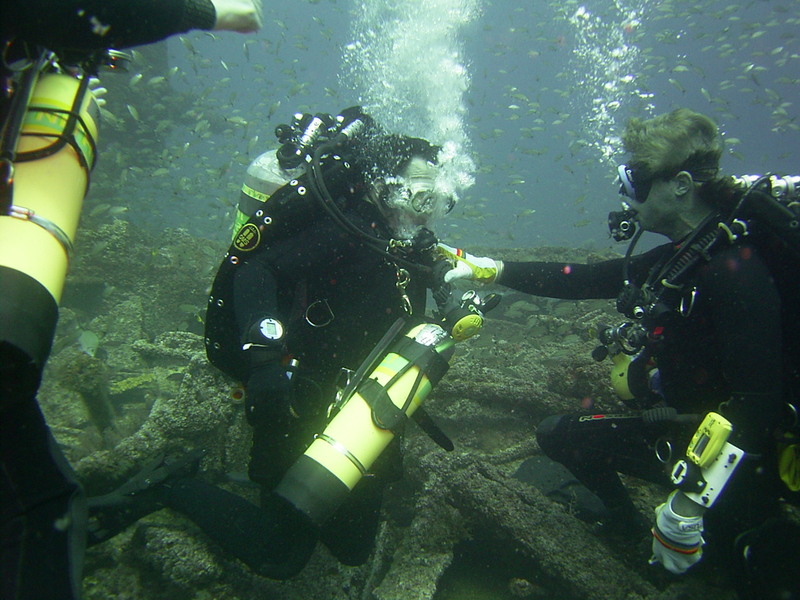 Certified as a DSAT Tec Deep Diver or equivalent (divers who meet this qualification through an agency other then DSAT must read the entire DSAT Tec Deep Diver Manual and complete the Knowledge Reviews prior to beginning the Tec Trimix Diver course). Have a minimum of 150 logged dives. Beyond the listed prerequisites, your instructor will accept you into the Tec Trimix Diver course believing that you have the attitude as well as the aptitude to pursue Trimix diving. Your instructor recognizes that Trimix diving and training for it, imposes significant demands; rising to these challenges begins with you acknowledging and accepting your responsibilities in this course. 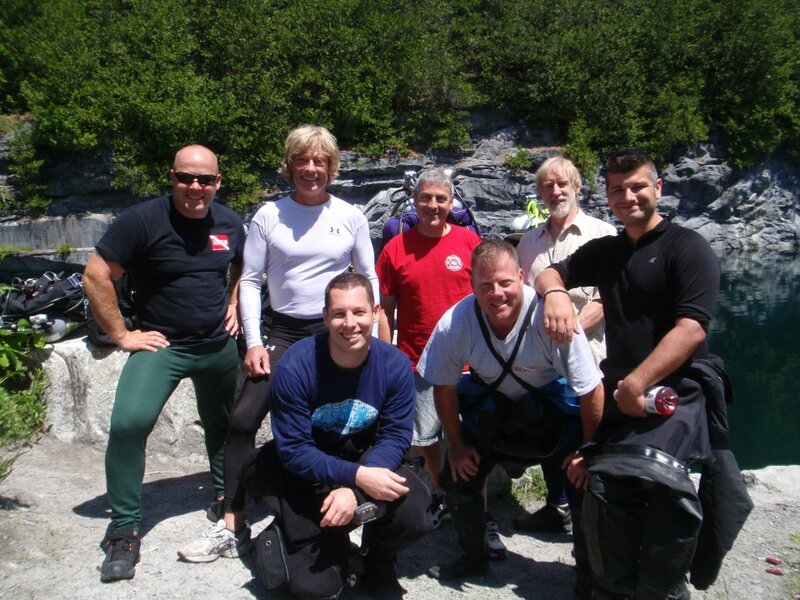 The DSAT Tec Trimix Instructor training course provides training as a Tec Trimix Instructor for Tec Deep Instructors who have the Tec Trimix certification or a qualifying full trimix certification from another organization. The course will also require the candidates to make several classroom and open water presentations, as well as many hours of preparation. This will help the perspective candidates to prepare for the DSAT Tec Trimix Instructor course. 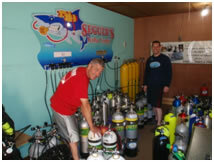 The DSAT Gas Blender course develops the student's ability to competently blend enriched air nitrox and helium-based gases using one or more blending methods available for the dive industry. Prerequisites for this course are that you must be 18 years of age or higher and must be certified as a PADI Enriched Air Diver or hold a qualifying enriched air certification from another certification organization. The course is divided into Knowledge Development and Practical Application Lab sections. The DSAT Gas Blender Instructor course will train qualified individuals to teach the DSAT Gas Blender course. Prerequisites for this course are that you must be a teaching status PADI Open Water Scuba Instructor or higher level PADI Member and a PADI Enriched Air Instructor and be certified as a DSAT Gas Blender or have qualifying gas blender certification fro another certification organization.